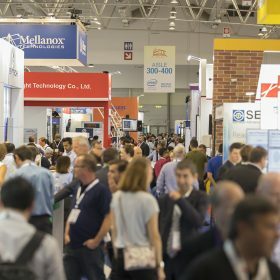 Our 2018 exhibition attracted over 6,500 executives and senior professionals from the industry’s largest and most influential companies around the globe to meet, network, do business and to learn. 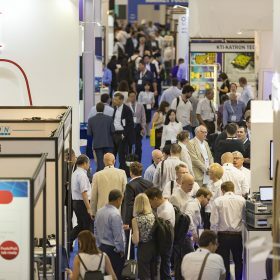 Featuring a host of exclusive product demonstrations and new product announcements from some of the 331 companies in attendance in this years sold out exhibition hall, as well as 30 industry leaders presenting to more than 3,500 attendees in our Market Focus theatre across the three days. 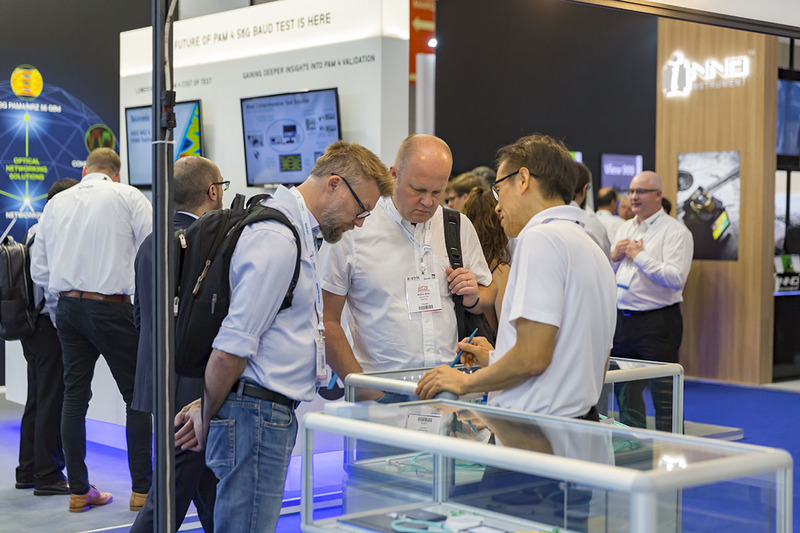 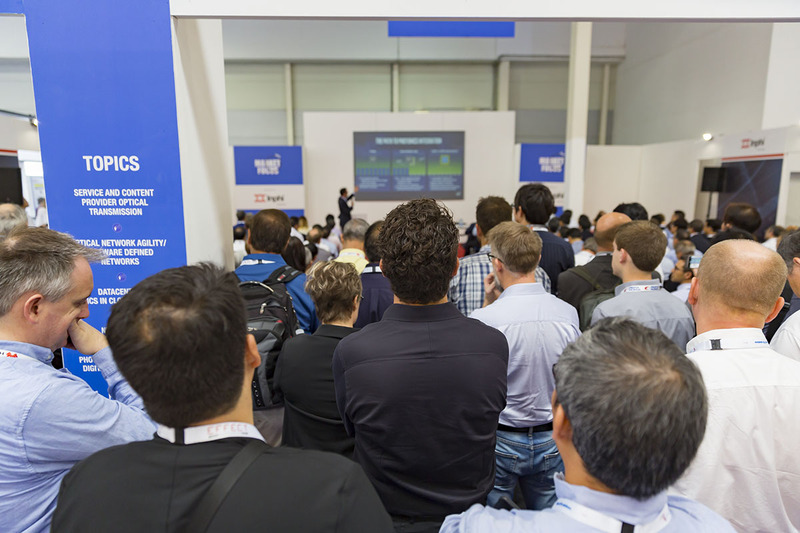 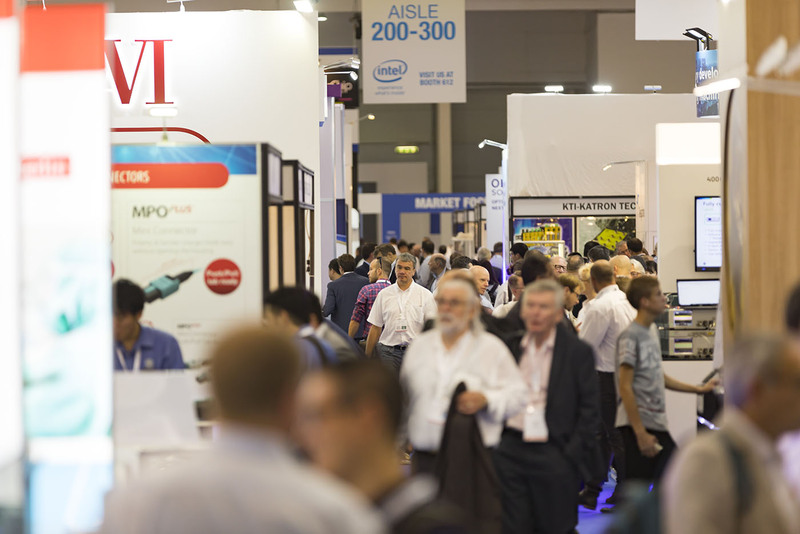 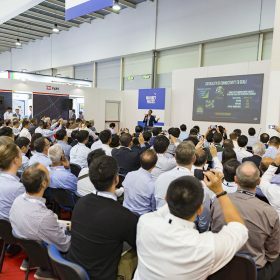 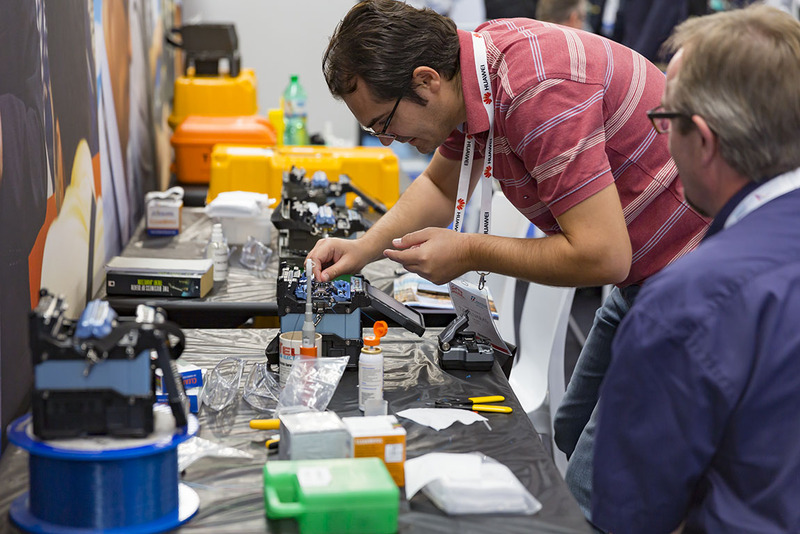 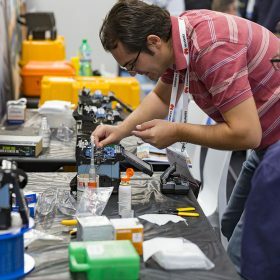 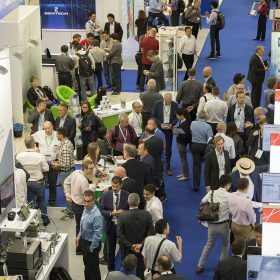 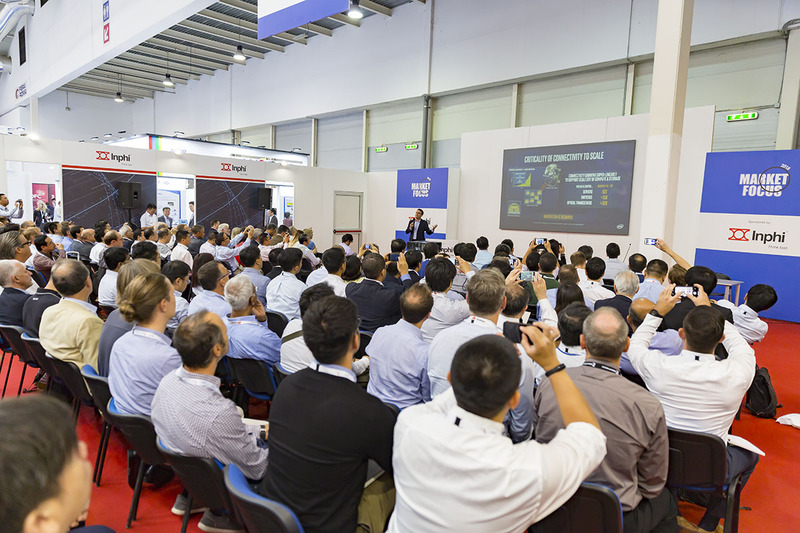 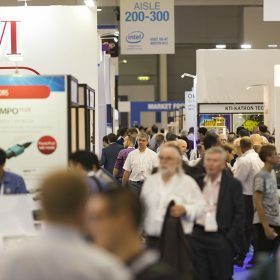 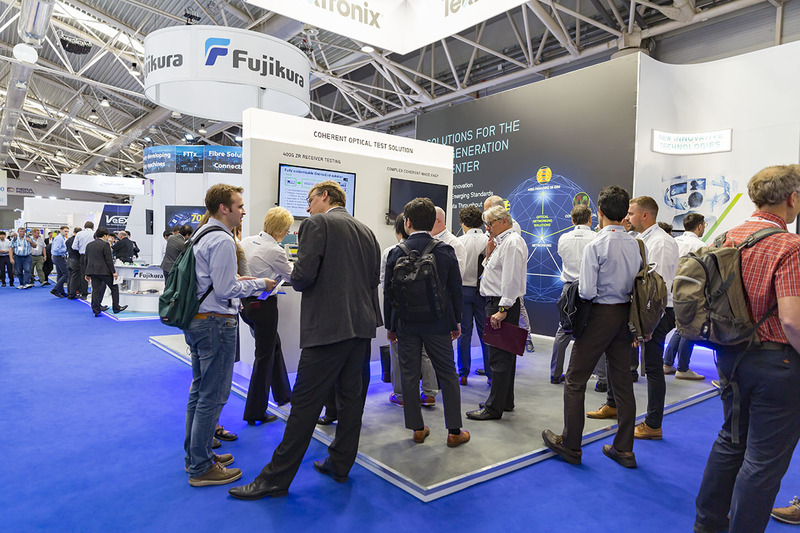 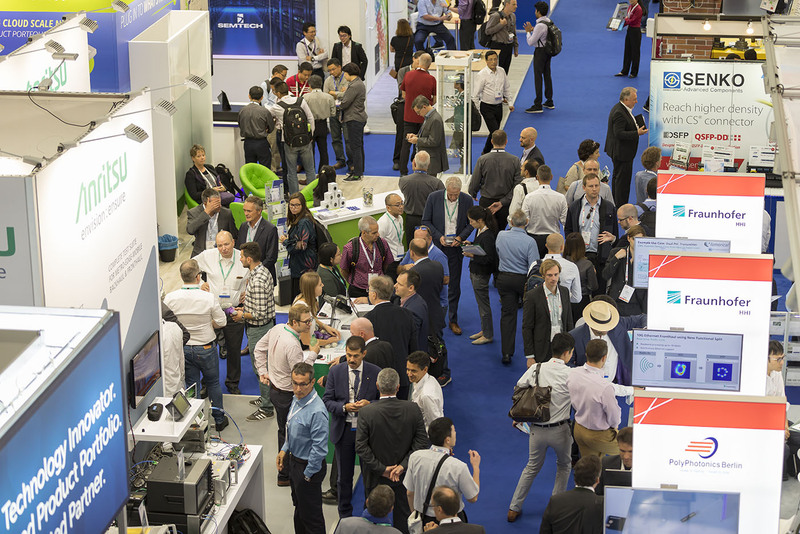 Attendees were able to enjoy a comprehensive array of cutting-edge topics, from fibre access and the FTTX network evolution enabling 5G to photonics integration and digital silicon photonics. 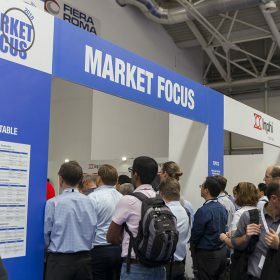 If you are thinking about joining us in Dublin in 2019, view our selection of video highlights captured during our 2018 event in Rome. 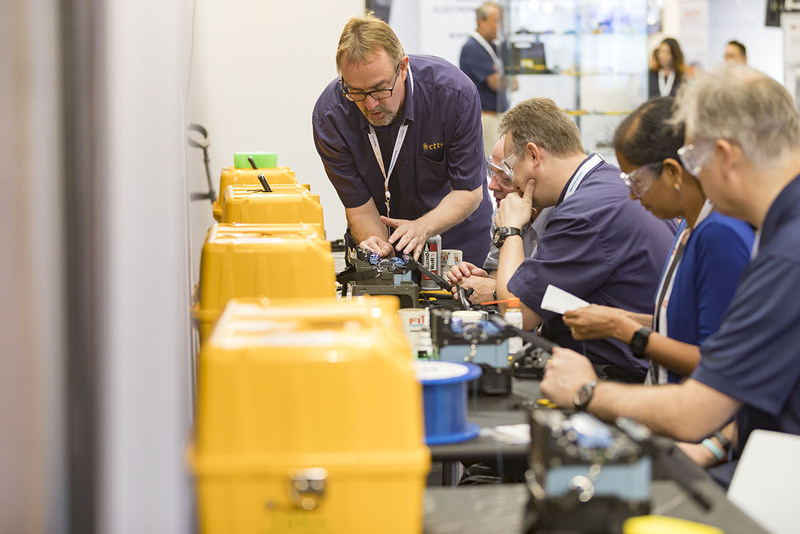 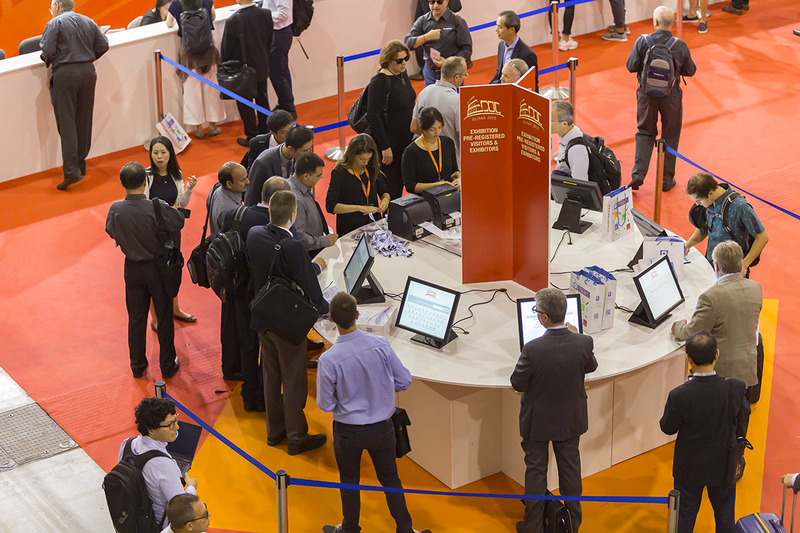 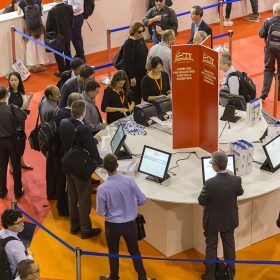 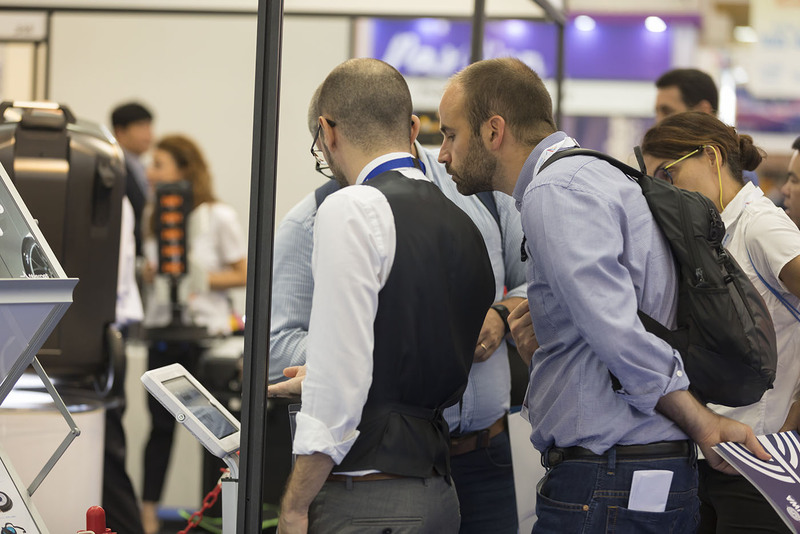 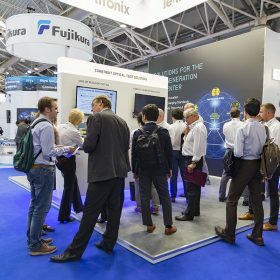 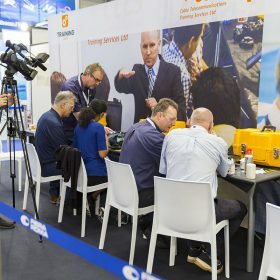 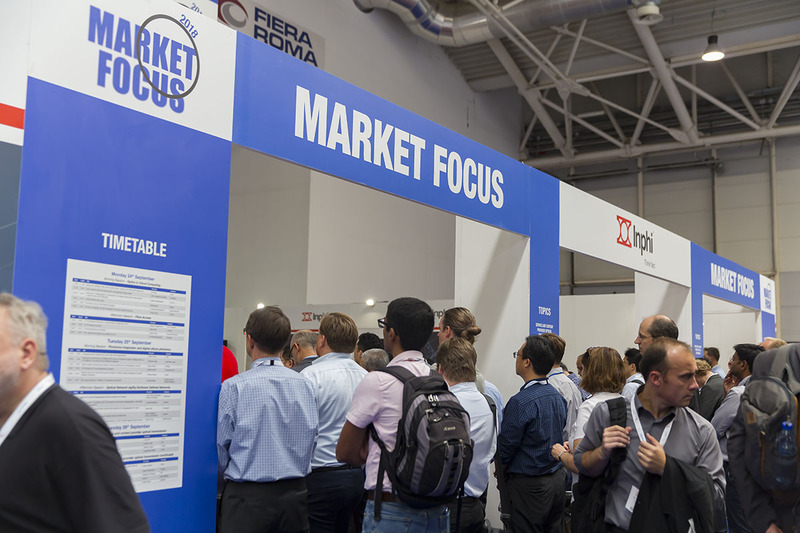 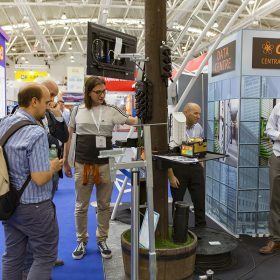 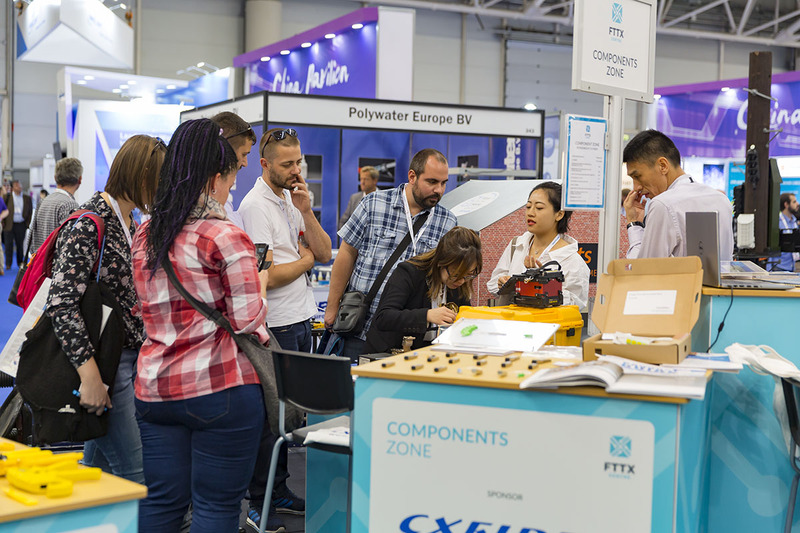 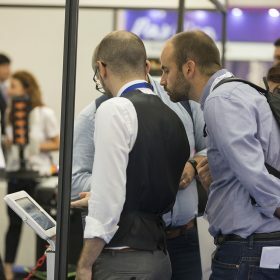 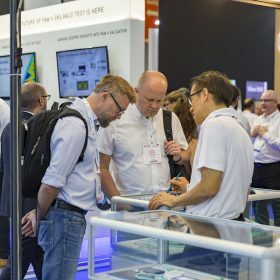 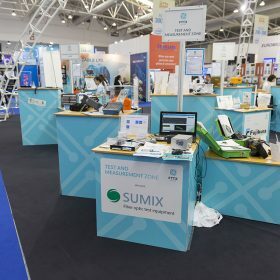 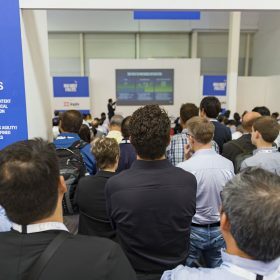 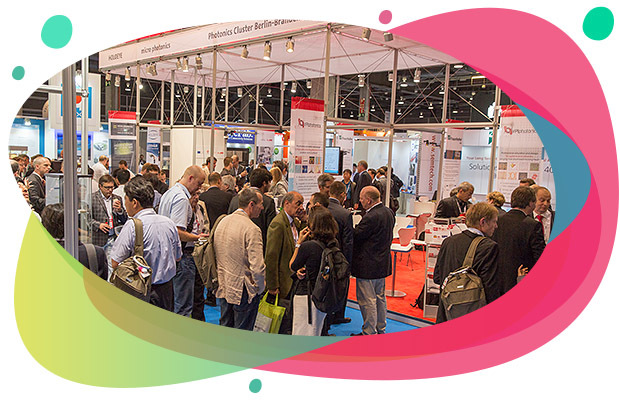 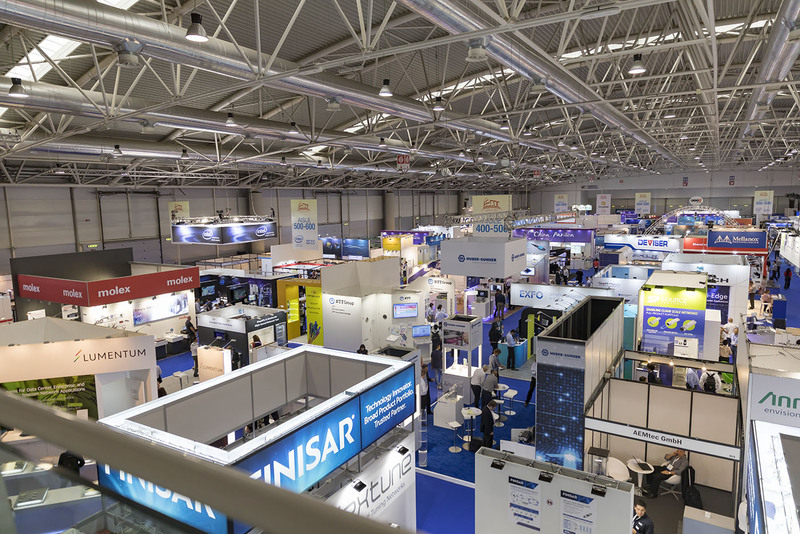 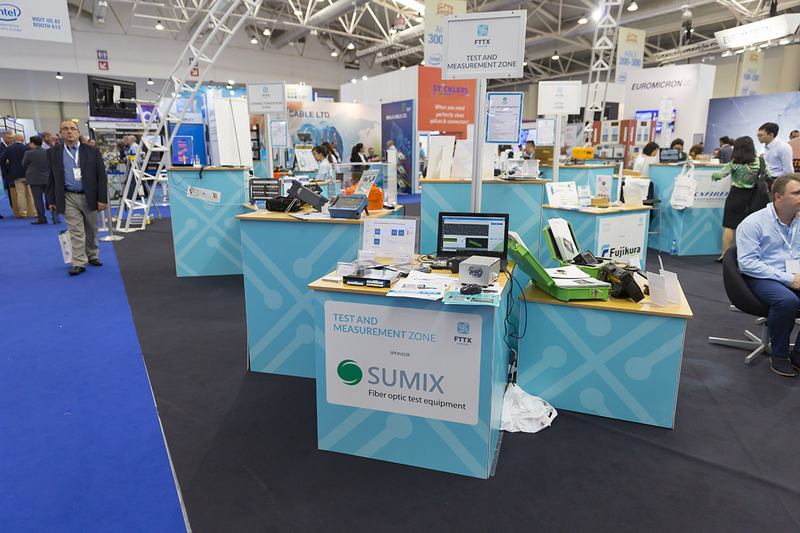 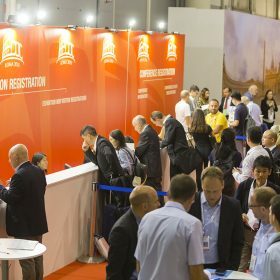 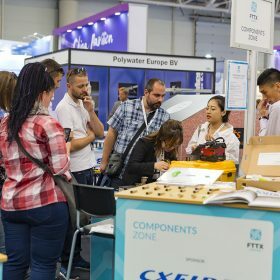 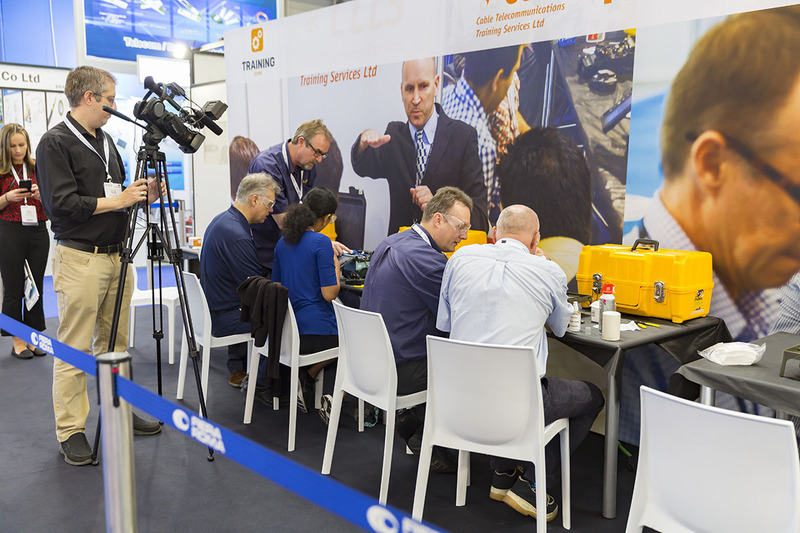 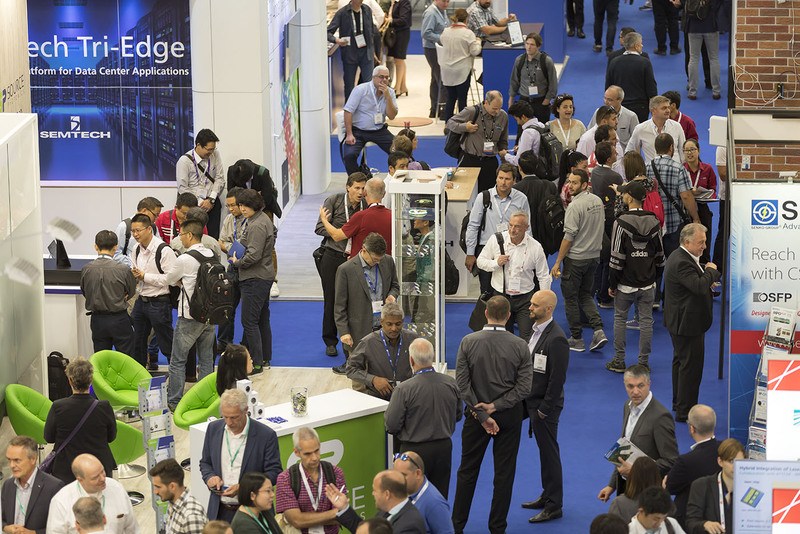 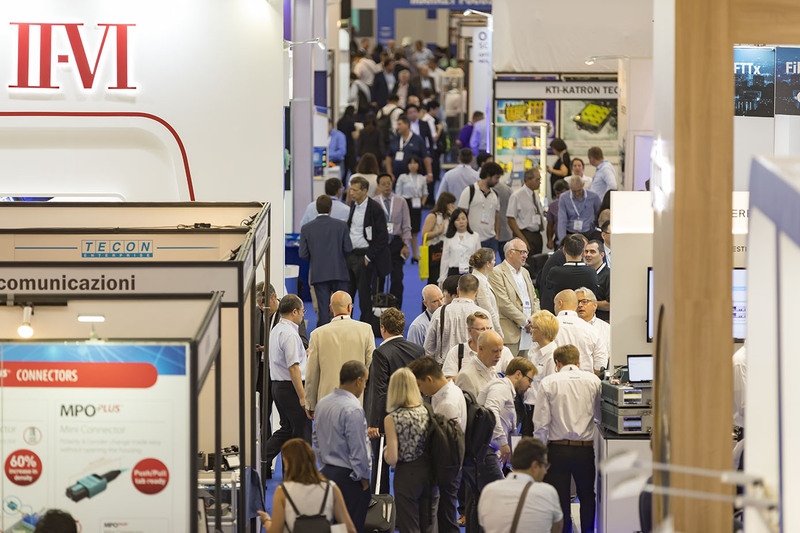 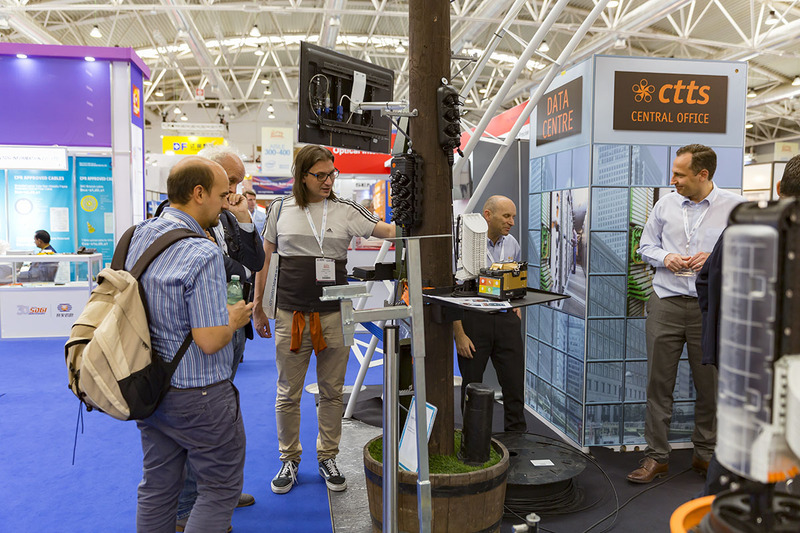 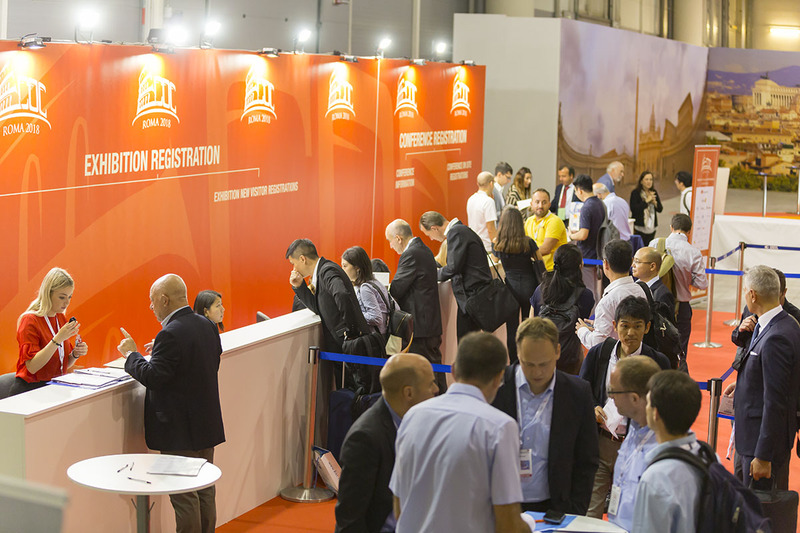 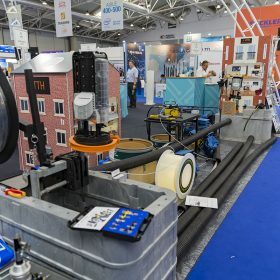 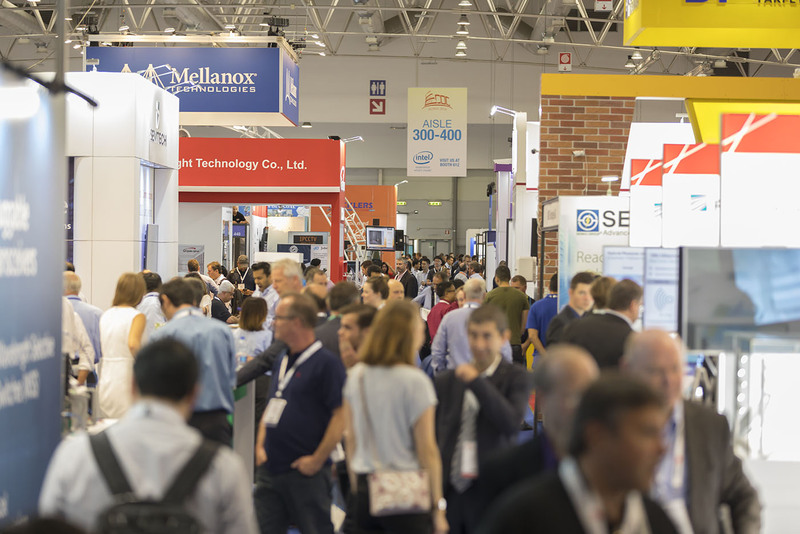 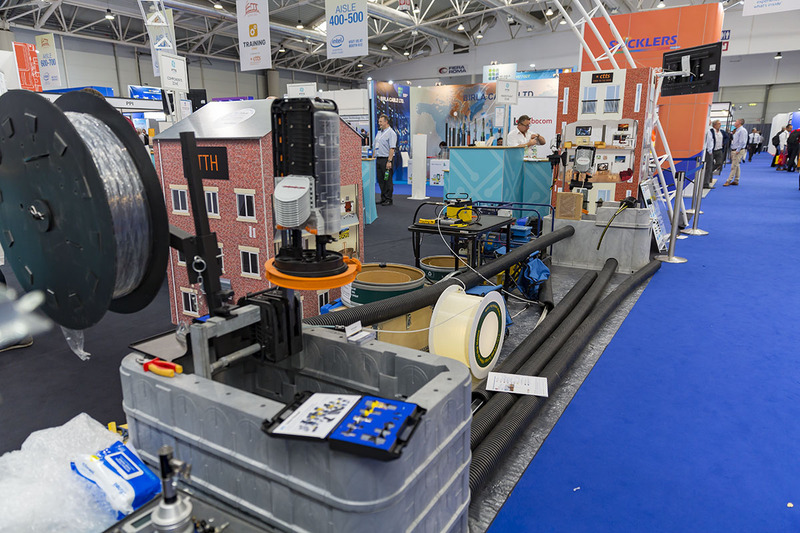 Read our in-depth round-up of each day at ECOC Exhibition 2018. 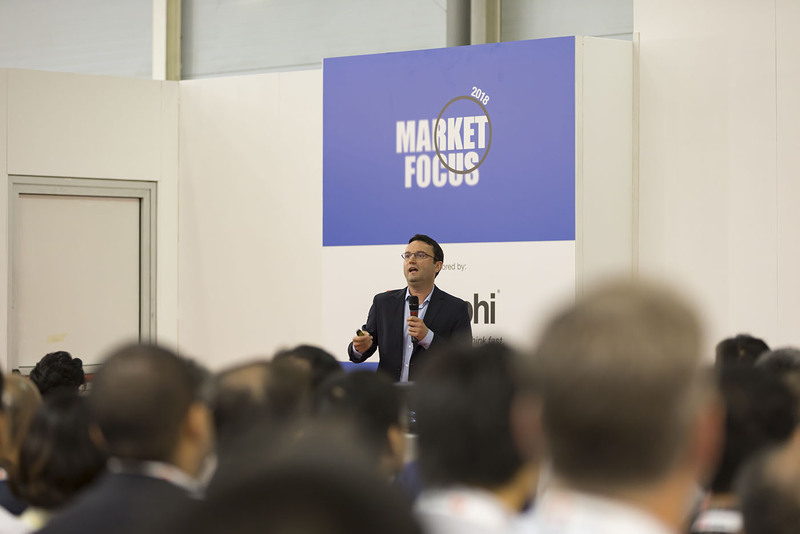 Missed a must-attend Market Focus session? 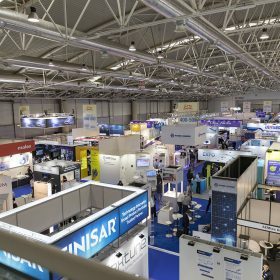 Don’t worry, we’ve got it covered. 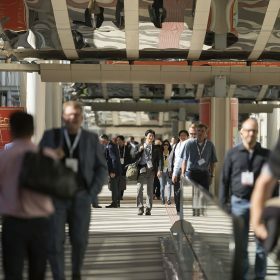 Hear from some of the exhibitors who joined us this year in our selection of 2018 interviews. 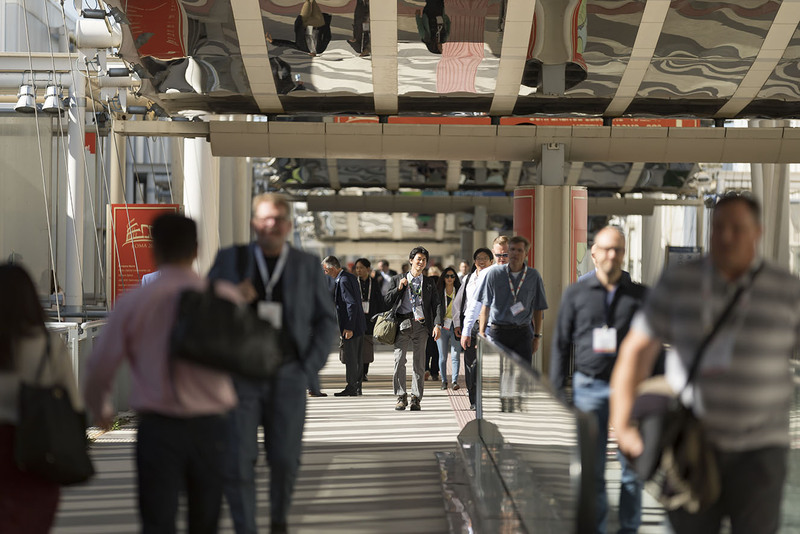 Of attendees arriving from the non-host country. 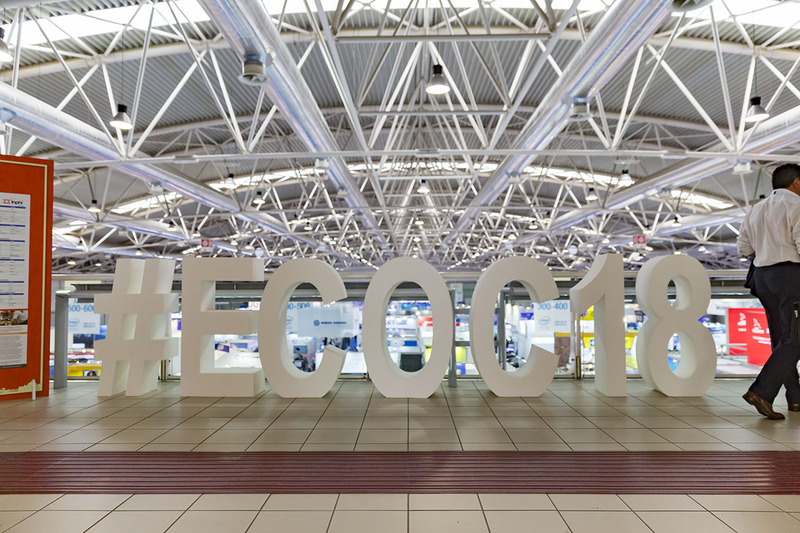 Did you take a snap of you with our giant size ECOC letters? 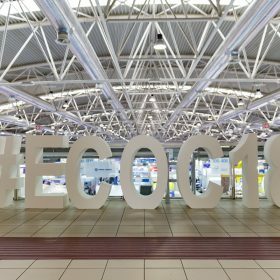 Share it on social media and we’ll add it to our photo gallery! 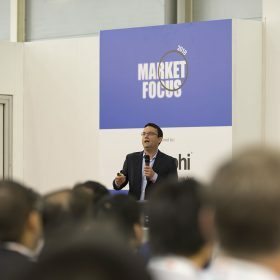 Ian Giles, CEO of Phoenix Photonics.